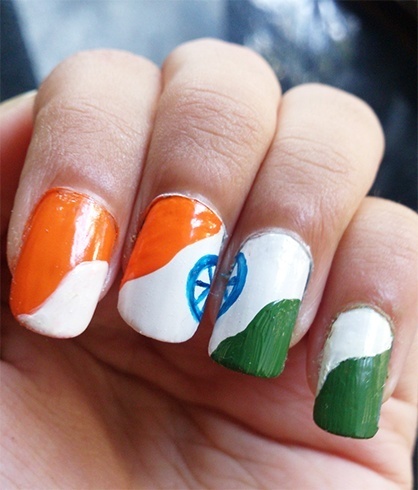 It is the time of the year when everyone is filled with a little extra pride and patriotism for the country. 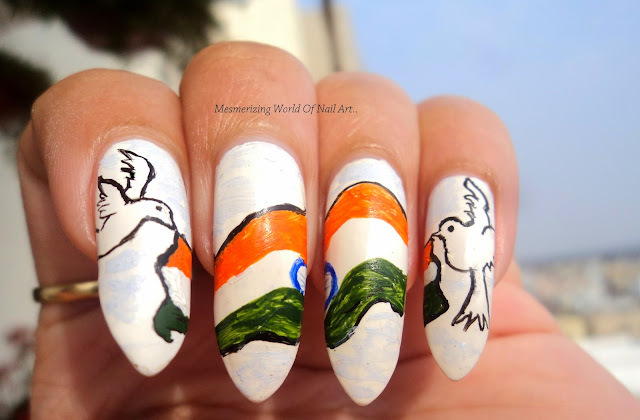 Being an Indian, we do hold an extra special place for our beloved India. Having goosebumps every time we hear our national anthem or remembering the sacrifices our ancestors gave for making us what we are today is something that connects us all. 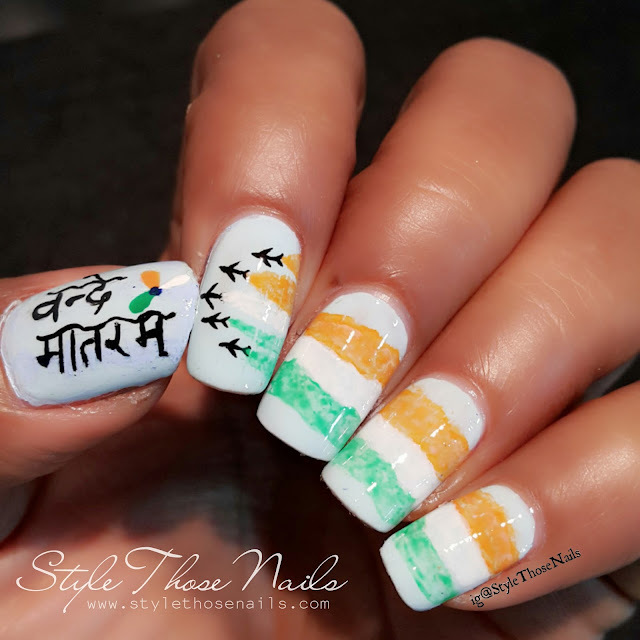 Marking this day and to show love for India, we nail art lovers sure do have a unique way, our nails! 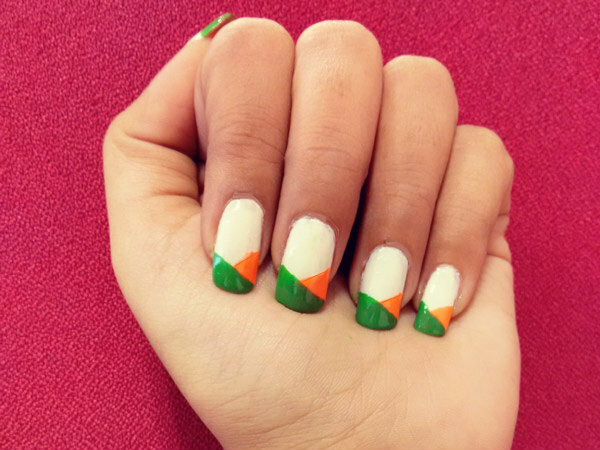 Here are few Indian Tricolor Nail Art ideas for you to try this year on Republic Day! You Can also check out Tricolor Nail Art Ideas from Last year as well on my previous blogs! 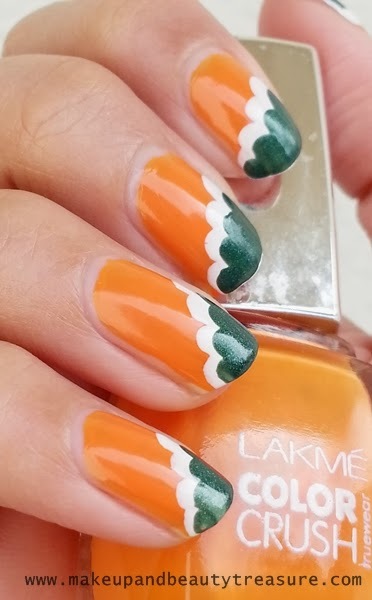 Wavy Indian flag nail art! 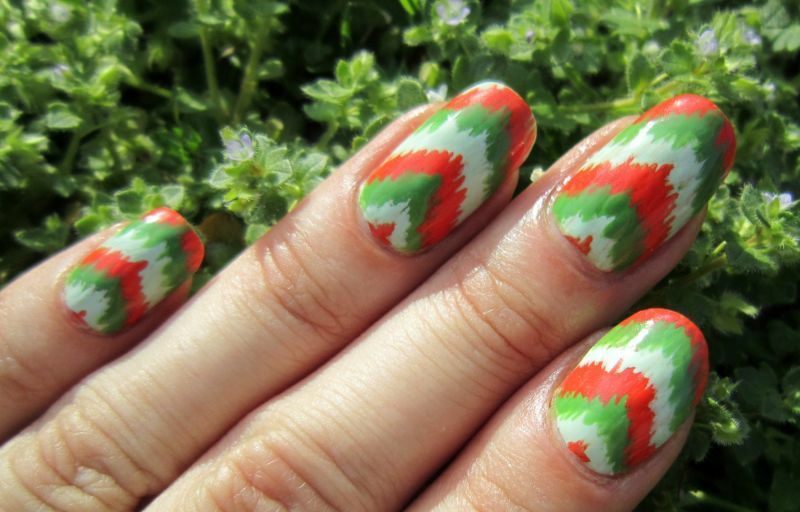 French Mani with Tricolor stripes! 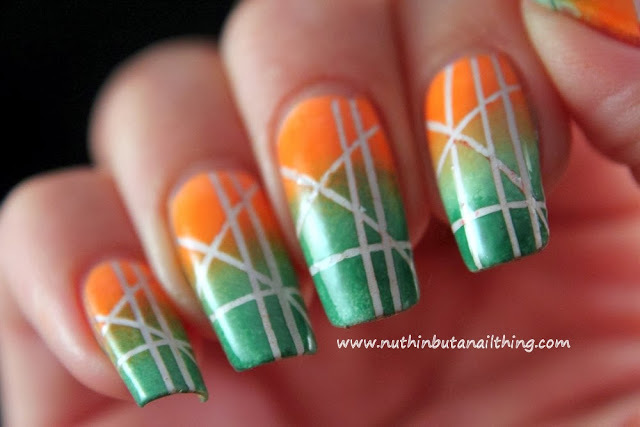 Tricolor gradient nail art with stripes! Vande Mataram Nail Art with tricolor flag! 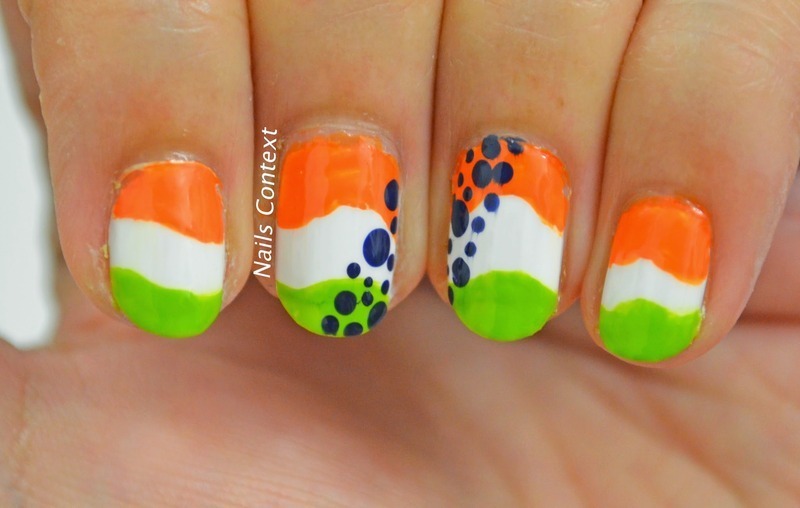 Wavy Tricolor Nail art with dots! 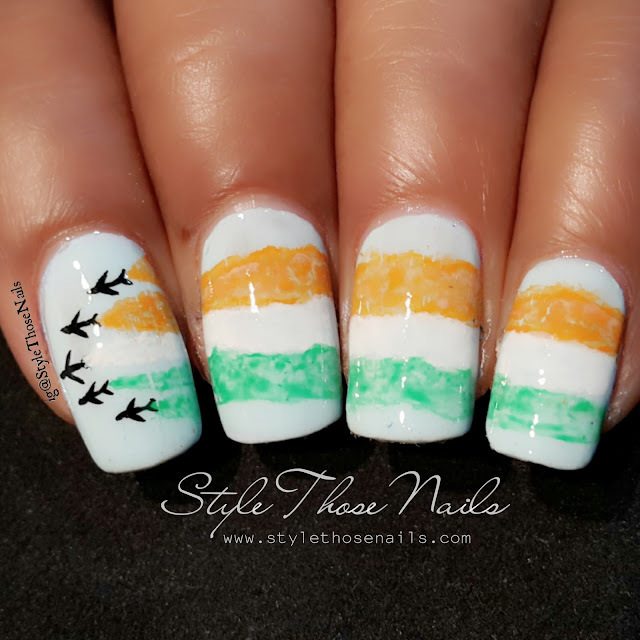 Stamping Nail Art Indian Tricolor flag! 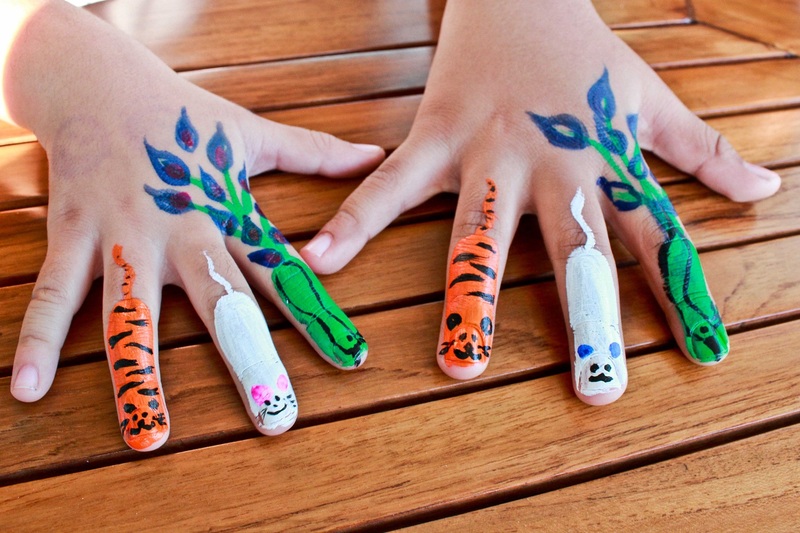 You can also try body painting with tricolor theme! 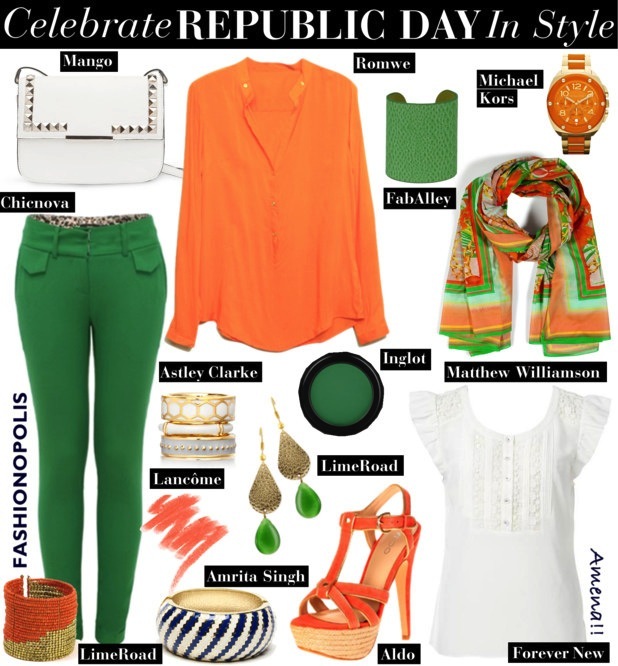 A little fashionable look created in theme of tricolor flag is just the perfect! 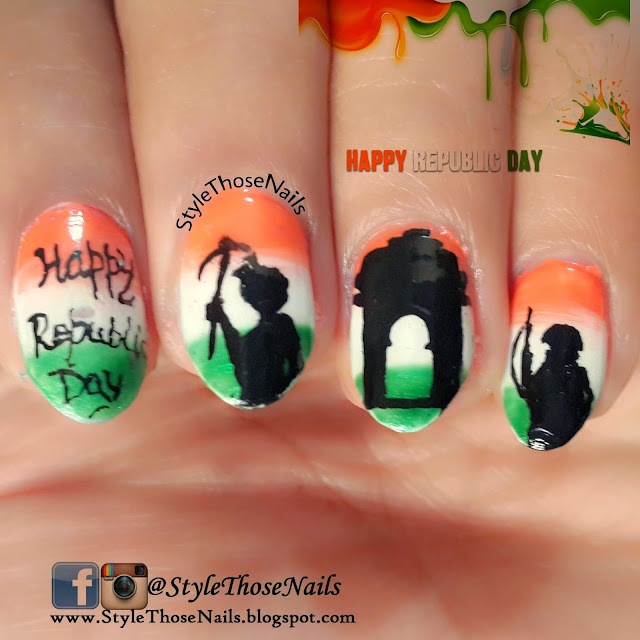 Hope you liked all these Republic Day Nail Art Ideas and will try few of them. 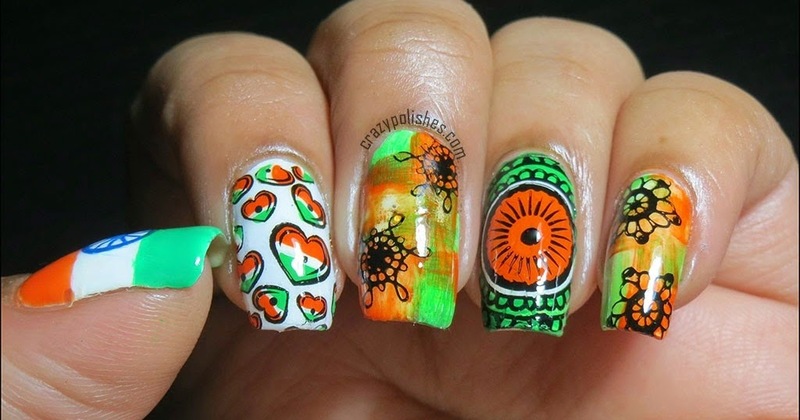 Do show me what you did! 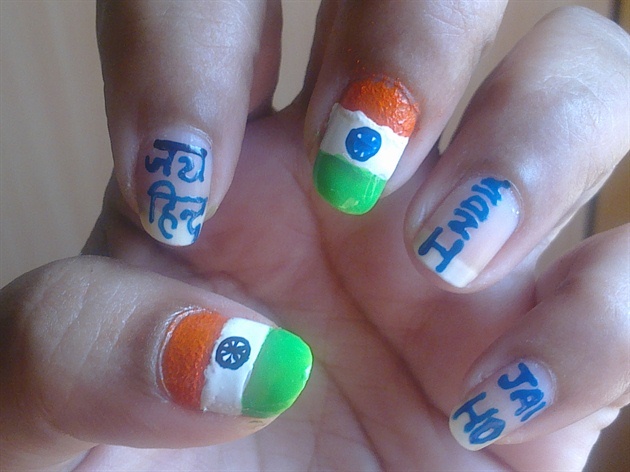 Share one or two with us too..
We all know how important it is.. Glad that you think the same.